The prevalence, incidence and cumulative risk of Alzheimer’s disease are disproportionately high in the African-American and Hispanic population, according to the Alzheimer’s Association (Para leer en Español). Click here for some key facts and figures. To increase awareness of this disease and the importance of early detection, you and your entire church family are invited to participate in the fourth annual Alzheimer’s Association Purple Sunday in 2018. For a photo gallery from Purple Sunday 2017 click here. 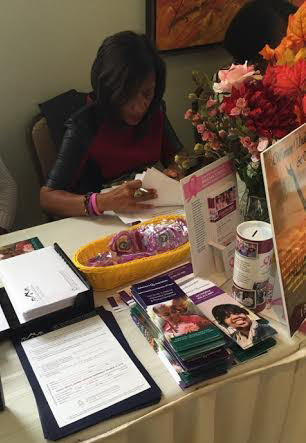 ​Purple Sunday is part of a pilot program started in Westchester County and focused on reaching out to African-American and Hispanic congregations. It is now taking place in Rockland and Orange counties as well. Select an individual who will represent your church and work to implement the event on a Sunday of your choosing. If you have more than one service that day, you can choose up to two representatives. Promote and execute Purple Sunday by encouraging parishioners to wear purple and share educational materials in your church. 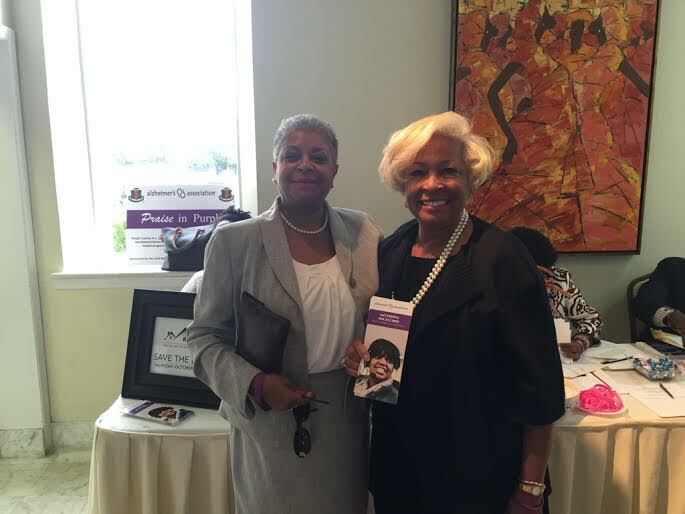 Educational and other resources from the Alzheimer’s Association and partnering agencies. Assistance with a planning committee representative to guide your church through the event. Contact Jessica Flores at 845.610.6916 or jmflores@alz.org if you live/worship in Dutchess, Orange, Putnam, Rockland, Sullivan, Ulster or Westchester counties, to learn how your church can get involved. Click here for a flier in English and Spanish. Follow Purple Sunday on Facebook! Keep up with the latest Purple Sunday events by following the Purple Sunday Facebook page.